The kettle bell swing is certainly an amazing exercise that helps you regain posture and works a plethora of muscles simultaneously- hips, glutes, hamstrings, and shoulders to name a few! 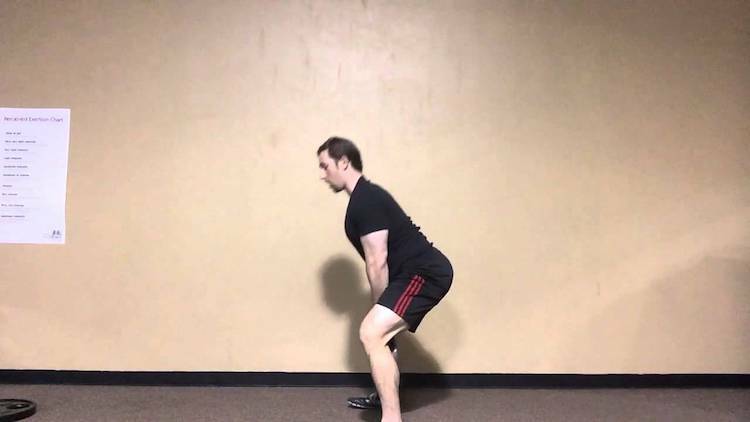 This movement aids in developing strength, power, and balance. With that being said, why wouldn’t you want to incorporate this into your workout regime? Although, the real question is: how can you intensify this movement and get the most out of it? 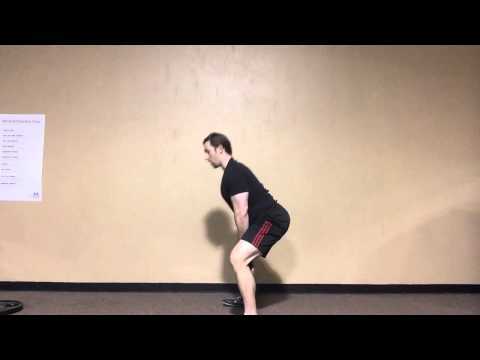 Dr. Joel Seedman uses a great alternative to kettle bell swings- plate swings! They are an excellent movement for correcting swing and hinging techniques. What makes plate swings a great alternative to kettle bell swings? A lot of facilities still do not have kettle bells or access to kettle bells, where are plates are available at pretty much every gym/training facility. The width of the plate helps clean up some technique issues that most people have with their swings. A lot of people do not open up their hips and knees enough. Wide a wider plate, it teaches us to really spread the knees and open the hips up , which is ideal for any type of swinging movement. The height of the plate also helps clean up technique. A greater height teaches you to drive the plate back rather than down. Plate swings are a a great way to condition the body to perform proper swing and hinge techniques.